The game of school…for teachers? Home/Uncategorized/The game of school…for teachers? Much is said about students who excel at the ‘game of school’. 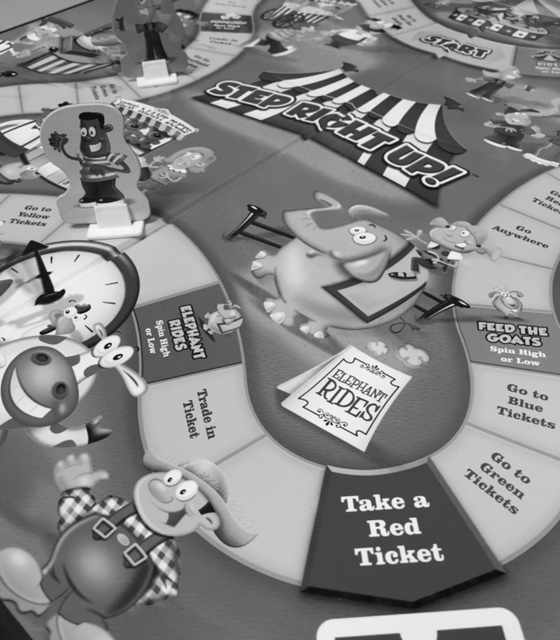 This game is played when students collect points to earn grades without concentrating on what is truly important – learning. Educators don’t want students associating learning with point collection and compliant behavior. This game skews the focus for kids and evokes fear along with a competitive environment where there are winners and losers. How does one exactly win at school? Straight As? More than 100 percent? And losing…is it an F? Learning is not a game, it is life. But are teachers playing a game as well? Are they waiting to be told what to do by administration, because of fear with evaluation and job security? Do they seek the one set of best practices that will work for every class period, every day so that all kids are treated equally and district initiatives are met? The focus on learning gets warped for teachers as well – especially when they feel overwhelmed and backed into a corner with demands from ‘higher up’. Sometimes I wonder how many classrooms have both sides not only playing their roles in the game but playing them really well. I also wonder what knowledge, understandings, and skills these students are carrying forward once the directions for the game have been read and everyone is following the rules. I am positive that I played the game of teaching at certain points in my classroom experience. I was guilty of doing what I felt I needed to do for the people outside my environment rather than making sure I was working to meet the needs of those within it. I always cared about my kids, but didn’t realize what the ‘game of school’ was with regard to my students or my teaching. Here is the tricky part – when the game is being played well on both sides…boy, does it look good. Kids are compliant, the teacher is in control, everything is in order. Or is it? Is student learning in order? Probably not. How do we reduce the ‘game of school’ on both sides? How can we help both students and teachers see the game for what it is and move beyond? I thoroughly enjoyed your post . I love the lens that you use to see the questo of education. I am learning more and more about NGSS and I believe it reinforces the principal of remvoing the “going through the motions” feeling. It is a proponet to make students active learners and have a stake in their learning. All the while empowering teachers to motivate their students and facilitate opportunities for students to grow. Thank you for your insight. Excellent post. Many teachers and students opt out of the game and emotionally “drop out” rather than enjoy the learning process. great post, as usual. I love that concept of teachers working on the game of school. I wonder if it can be expanded to parents, admin and district? Getting in the way of learning…….